PCA&D faculty are doing interesting things and taking part in interesting exhibitions this summer - around the corner, the country and the globe! 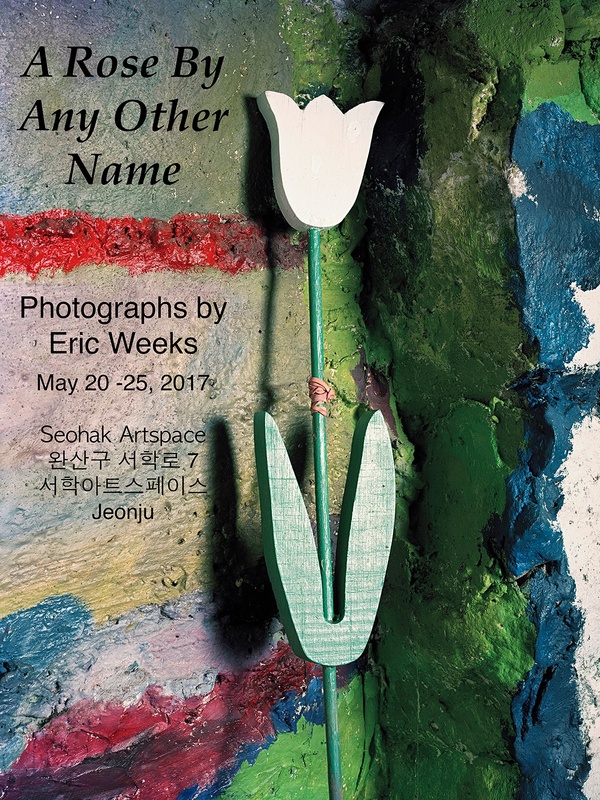 Eric Weeks’s work is in a solo exhibition exhibition "A Rose By Any Other Name," at the Seohak Artspace in Jeonju, South Korea, May 20-27, 2017, in conjunction with the 10th Jeonju International Photo Festival. He will be showing twenty photographs, ranging in size from 40 x 50 inches to 16 x 20 inches. According to Weeks, "A name… We give names to people, things, thoughts, and emotions to identify, categorize and differentiate. The photographic combinations presented here are metaphors about that process. These images ask the viewer to re-evaluate the meanings signified by the persons, places, plants and animals and consider the synapses that connect them. I invite the viewer to seek visual correlations that create new emotional and psychological associations." Contained within the show is a subset of photos entitled, "A Woman in White." Becky Blosser’s work has been selected for the Monotype Guild of New England’s Small Wonders Juried Members Exhibition, July 1 – August 24, at the Hopkinton Center for the Arts, 98 Hayden Rowe Street, Hopkinton, MA. The Reception is July 7, 2017 , 6:30-8:00pm. 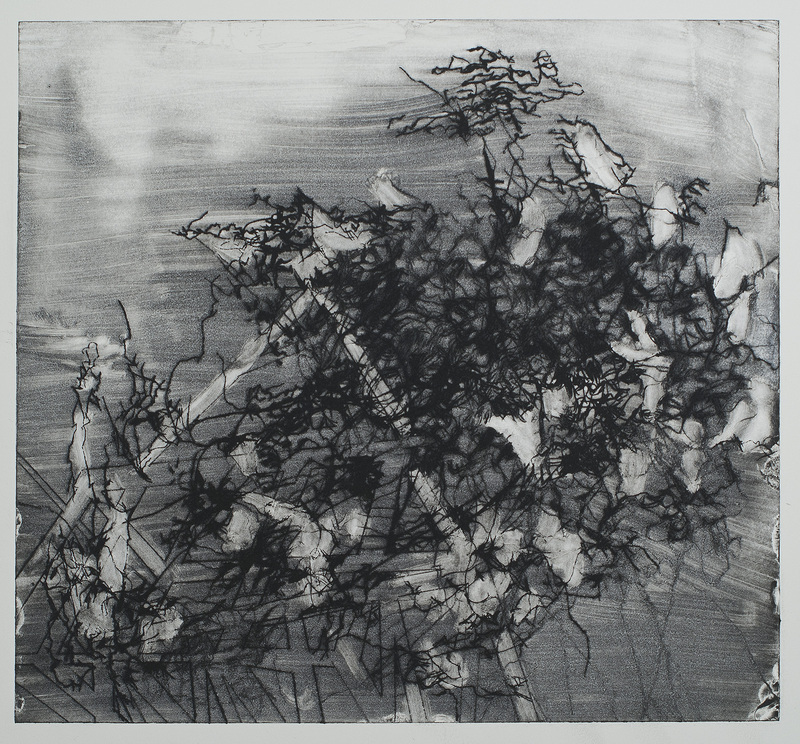 The Juror is Lynn Peterfreund, a core member of Zea Mays Printmaking in Florence, MA. Matt Allyn Chapman, fine art faculty member and Caitlyn Downs, liberal art faculty member. 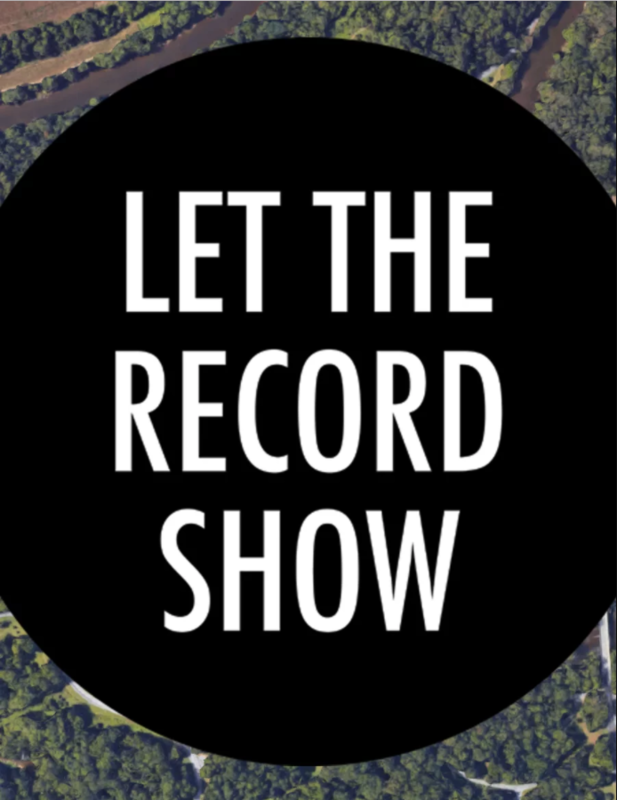 Chapman and Downs are working on a public art piece for the City of Lancaster called LET THE RECORD SHOW, along with Matthew Kabik. The project, a collaboration with Lancaster Public Art and funded in part by the Pennsylvania Council on the Arts, is a direct response to The Lancaster Sound Map. Using vinyl records, their packaging, and their circular shape as a point of departure, the project will bring together visual art, the written word, and audio documentation. Chapman is to make a series of pieces based on walks that he, Kabik, and Downs embark on from nine locations in Lancaster County. Each piece will be created within a circular border, exactly the same circumference as a vinyl record. Each walk will be tracked and recorded using GPS, with the resulting “walk line” being incorporated into each of his nine pieces. Chapman's works will be accompanied by a collection of corresponding short stories written by Downs and Kabik. They are currently conducting an Indiegogo campaign through June 15. Matt Allyn Chapman will also have a solo exhibition,"This is my Jamb," geo-abstract paintings inspired by barn/shed/outbuildings in Lancaster County, at the City Hall Gallery, 120 North Duke Street, Lancaster, PA 17602, in August. https://visitlancastercity.com/business-directory/category/arts-culture/city-hall-gallery/ and another solo exhibition at the Warehouse Center in October, that one will be called "Out There From Right Here". Two of Evan's drawings have been included in The Figurative Artist's Handbook: A Contemporary Guide to Figure Drawing, Painting, and Composition, by Robert Zeller, covering the basics as well as many advanced techniques, The Figurative Artist’s Handbook is aimed at both students and experienced artists. The book includes works by nearly 100 historical and contemporary figurative art masters, the handbook is also a treasure trove of the finest figurative art of the past and the present day.